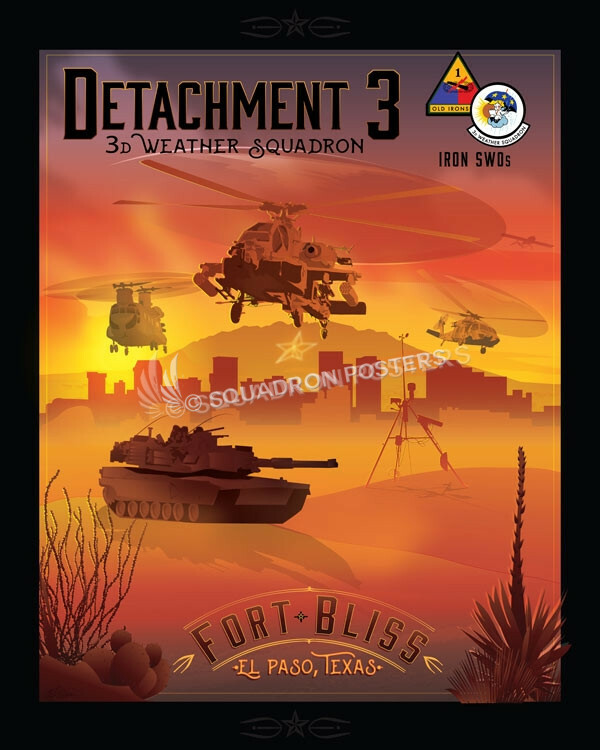 Fort Bliss, 3rd Weather Squadron, Det 3 poster art. Detachment 3 (Det 3) is part of the 3d Weather Squadron (3 WS), and is responsible for providing weather support to the 1st Armored Division at Fort Bliss, TX. 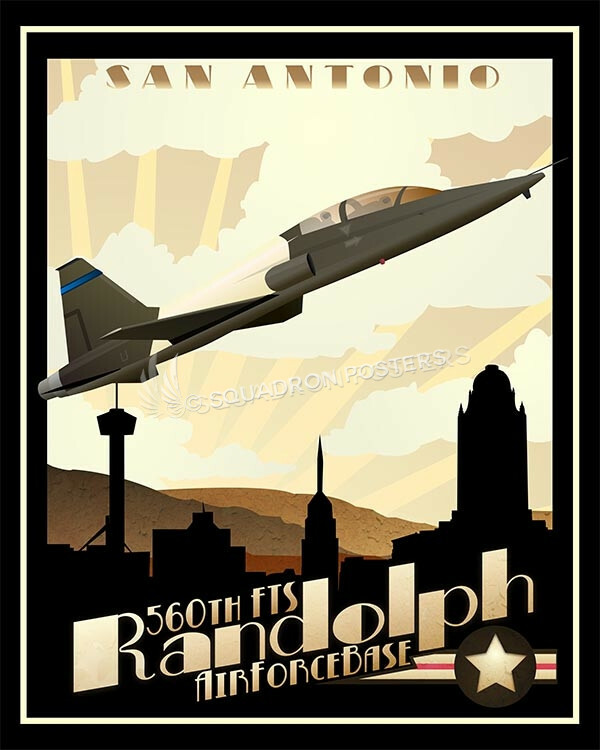 The unit was established in 2010 in response to the 1st Armored Division and its Combat Aviation Brigades arrival. 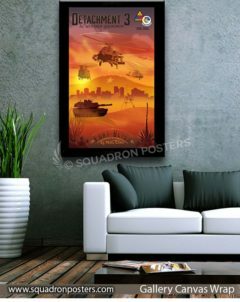 Detachment 3, 3d Weather Squadron, supports the 1st Armored Divisions ground and aviation assets. The main goal of the unit is to provide tailored weather support to commanders, in order to help them exploit the weather for mission success. The 3rd Weather Squadron is a unit of the United States Air Force. 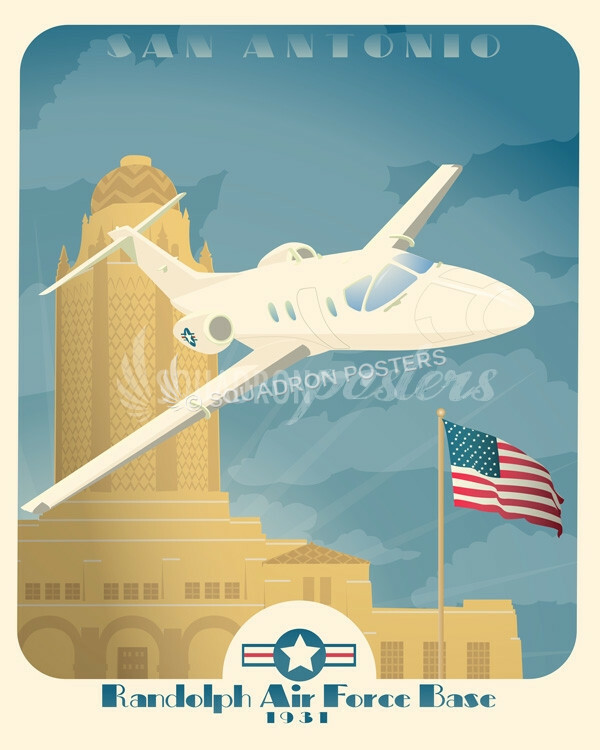 It was formed at Barksdale Field, Louisiana, on 24 June 1937, as part of the Signal Corps. The 3rd was one of three original squadrons that eventually transferred from the Signal Corps to the Air Corps. 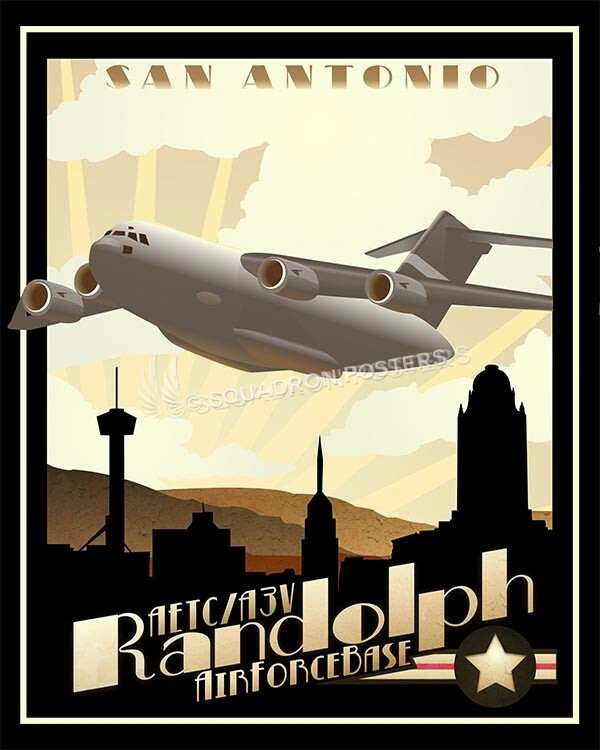 The 3rd Weather Squadron is currently the largest base- or post-level weather unit in the Air Force. The support provided by the squadron is as diverse as its history and that of the Army customers it supports. The squadron patch (depicted in this artwork) is Walt Disney’s Cupid which was sold to the unit for one US dollar during World War II, in efforts to raise troop morale. 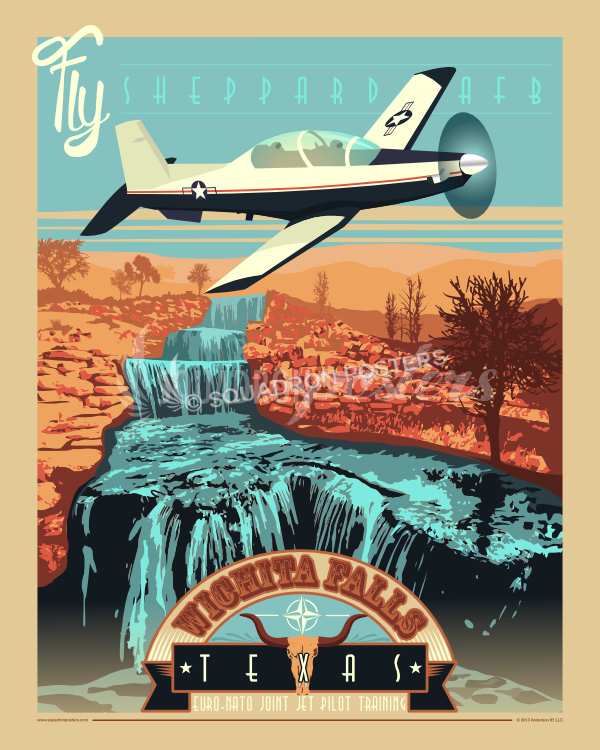 Fort Bliss is a United States Army post in the U.S. states of New Mexico and Texas, with its headquarters located in El Paso, Texas. 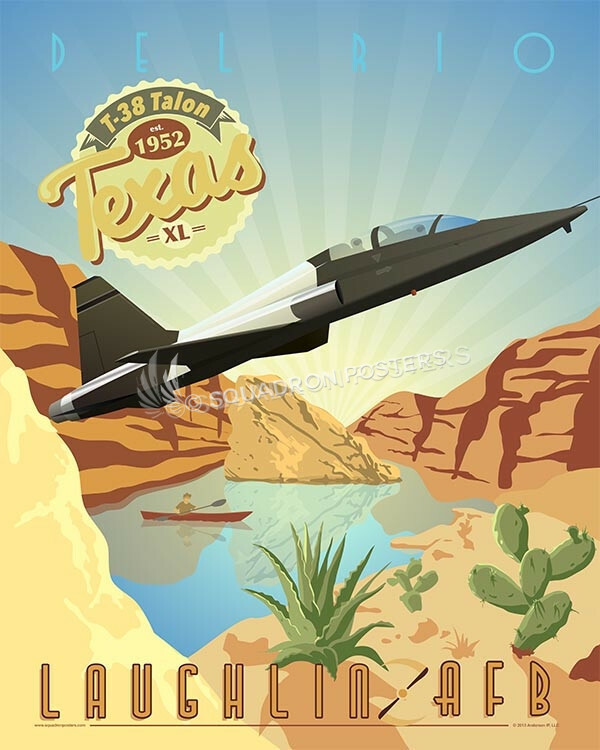 With an area of about 1,700 square miles, it is the Army’s second-largest installation, behind the adjacent White Sands Missile Range. It is FORSCOM‘s (United States Army Forces Command) largest installation, and has the Army’s largest Maneuver Area (992,000 acres) ahead of the National Training Center, (642,000 acres). 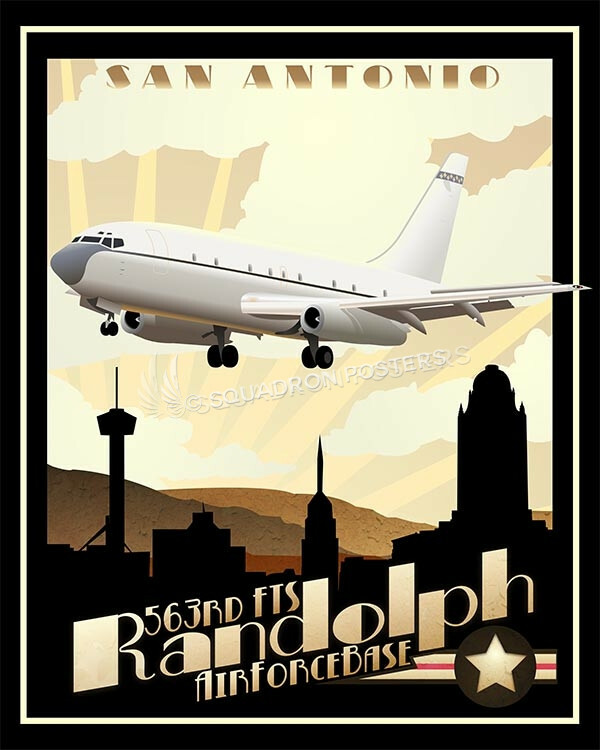 Fort Bliss provides the largest contiguous tract (1,500 sq mi) of restricted airspace in the Continental United States. The airspace is used for missile and artillery training and testing. 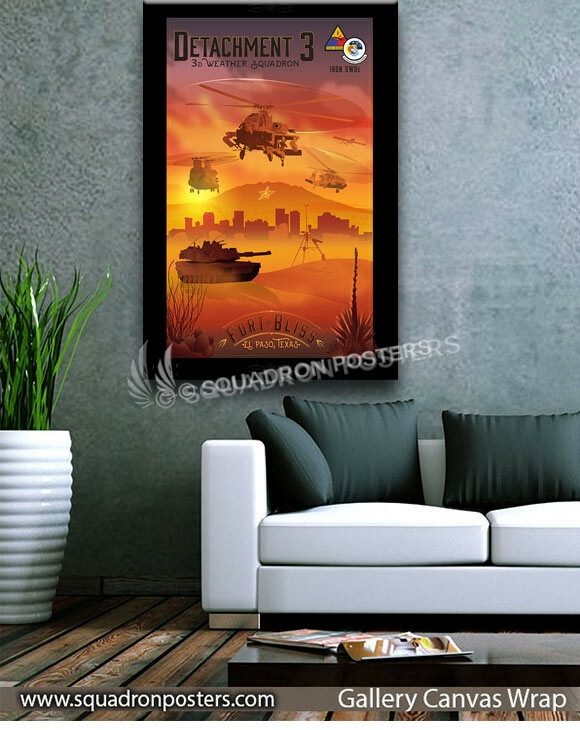 “Fort Bliss, 3rd Weather Squadron, Det 3” vintage style military art by – Squadron Posters!